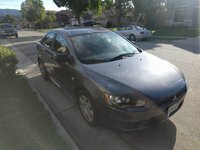 2011 Mitsubishi Lancer How our users rated the 2011 Mitsubishi Lancer. 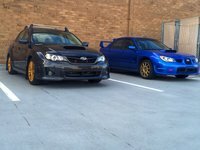 2011 Subaru Impreza WRX How our users rated the 2011 Subaru Impreza WRX. Based on 1,676 user rankings. Driven or own this vehicle? Rank this vehicle to share your opinion. 2011 Toyota Corolla How our users rated the 2011 Toyota Corolla. Based on 832 user rankings. Driven or own this vehicle? Rank this vehicle to share your opinion. 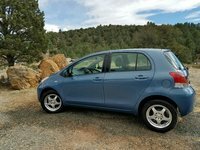 2011 Toyota Yaris How our users rated the 2011 Toyota Yaris. Based on 1,651 user rankings. Driven or own this vehicle? Rank this vehicle to share your opinion. 2011 Suzuki SX4 How our users rated the 2011 Suzuki SX4. 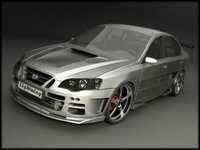 2011 Subaru Impreza WRX STI How our users rated the 2011 Subaru Impreza WRX STI. 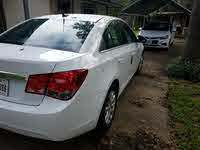 2011 Chevrolet Cruze How our users rated the 2011 Chevrolet Cruze. Based on 1,167 user rankings. Driven or own this vehicle? Rank this vehicle to share your opinion. 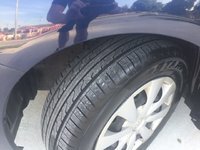 2011 Hyundai Elantra How our users rated the 2011 Hyundai Elantra. 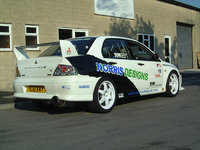 2011 Mitsubishi Lancer Evolution How our users rated the 2011 Mitsubishi Lancer Evolution. Based on 1,694 user rankings. Driven or own this vehicle? Rank this vehicle to share your opinion. 2011 Mazda MAZDA3 How our users rated the 2011 Mazda MAZDA3. Based on 1,194 user rankings. Driven or own this vehicle? Rank this vehicle to share your opinion. 2011 Subaru Impreza How our users rated the 2011 Subaru Impreza. 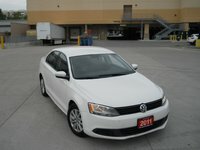 2011 Volkswagen Jetta How our users rated the 2011 Volkswagen Jetta. 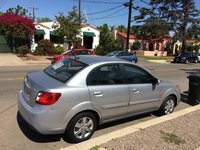 2011 Kia Rio How our users rated the 2011 Kia Rio. Based on 958 user rankings. Driven or own this vehicle? Rank this vehicle to share your opinion. 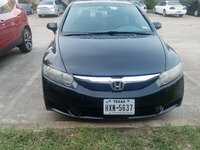 2011 Honda Civic How our users rated the 2011 Honda Civic. Based on 1,158 user rankings. Driven or own this vehicle? Rank this vehicle to share your opinion. 2011 Nissan Sentra How our users rated the 2011 Nissan Sentra. Based on 1,394 user rankings. Driven or own this vehicle? Rank this vehicle to share your opinion. 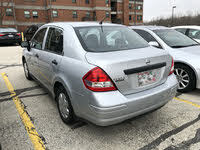 2011 Nissan Versa How our users rated the 2011 Nissan Versa. Based on 962 user rankings. Driven or own this vehicle? Rank this vehicle to share your opinion. 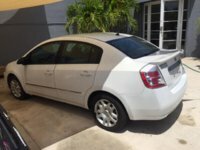 2011 Kia Forte How our users rated the 2011 Kia Forte. Based on 1,175 user rankings. Driven or own this vehicle? Rank this vehicle to share your opinion. 2011 Ford Fiesta How our users rated the 2011 Ford Fiesta. 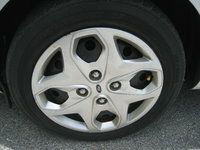 2011 Ford Focus How our users rated the 2011 Ford Focus. Based on 1,030 user rankings. Driven or own this vehicle? Rank this vehicle to share your opinion. 2011 Hyundai Accent How our users rated the 2011 Hyundai Accent.